Canna Vida contains 30ml oil from a cannabis extract. This corresponds to 510 drops. We use medium-chain triglycerides from Coconut oil of the highest quality. 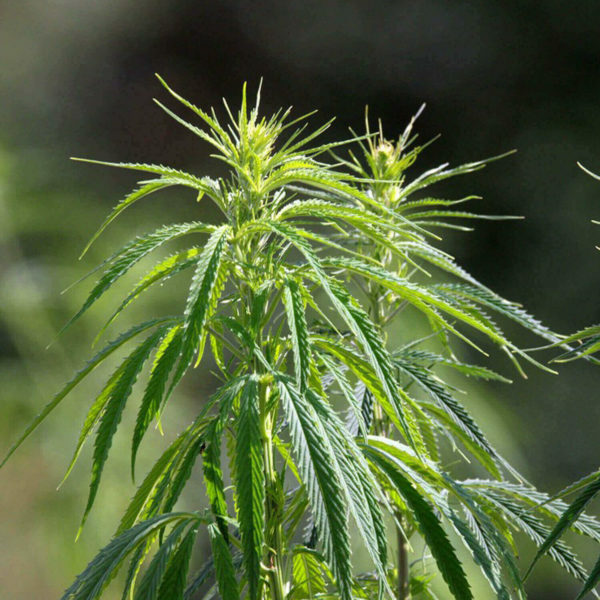 The hemp extract comes from Swiss cultivation. In addition, vitamin B6 and vitamin B12 contribute to a normal functioning of the nervous system. Net content: 30 g.
Canna Vida is made from a highly concentrated hemp extract. 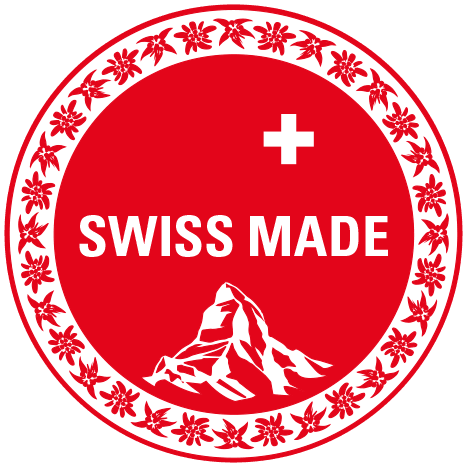 Planted and produced in Switzerland. The analysis of the composition of the extract can be downloaded here. We use a high-quality MCT coconut oil to increase the absorption of the valuable ingredients. In addition, Canna Vida contains vitamin B6 and vitamin B12, which have a positive influence on the human mind, nervous system and energy metabolism. It is important to us to use the highest possible quality raw material. As raw material for this product, we use special hemp plants grown in Thurgau and St. Gallen, which are cultivated and harvested by hand. The cannabis raw material is then extracted with a CO2 process to keep the THC content to an absolute minimum whilst at the same time enriching the valuable ingredients of the hemp plant in this hemp extract. This is integrated into the MCT coconut oil during the production process. We check every batch for CBD and THC content and also disclose the scientific analyses to our customers. What are the advantages of Canna Vida? They support the function of cell division and the normal formation of red blood cells. Buy Canna Vida online now: We also accept Visa / Mastercard and Postcard. Order exceeding CHF 120 in value will be shipped free of charge (within Switzerland). EU customers please use our EU-Shop. Canna Vida contains 30ml of a high-quality hemp extract. This corresponds to around 510 drops. Ingredients: Medium chain triglycerides from Coconut Oil 48.8 % (South East Asia), hemp extract 48.8 %, antioxidant: α-tocopherol (Vitamin E, 1 mg / drop), pyridoxine (Vitamin B6, 400 µg / drop), cobalamine (vitamin B12, 0.9 µg / drop). Net content 30 g. Canna Vida availability: In stock. Canna Vida has no artificial preservatives and is 100% natural. Take 3 drops daily with liquid or neat. Food supplements are no substitute for a varied, balanced diet, fresh fruit and vegetables and a healthy lifestyle. Keep in a cool and dry place and out of the reach of children. Do not exceed the recommended dosage. Buy Canna Vida capsules online now: We also accept Visa / Mastercard and Postcard. Order exceeding CHF 120 in value will be shipped free of charge (within Switzerland). EU customers please use our EU-Shop. Mysterio Vida (formerly CBD 10 Vida) contains a plant extract, turmeric and natural vitamin C… ..
Cayenne pepper with green tea extract from Swiss chili peppers. 72 capsules containing 530 mg… ..